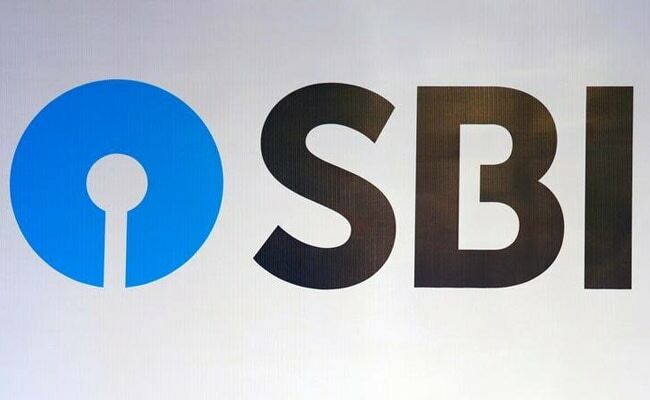 State Bank of India (SBI)'s Central Recruitment & Promotion Department has notified the recruitment of Junior Associates (customer support & sales) or Clerks in the bank. One of the much awaited bank recruitment process of this year has started. State Bank of India (SBI)'s Central Recruitment & Promotion Department has notified the recruitment of Junior Associates (Customer Support and Sales) or Clerks in the bank. To fill the regular and backlog vacancies, SBI has announced a total of 9366 vacancies. Online registration of application and payment of fees of SBI clerk recruitment has begun and will be concluded by February 10, 2018. According to the schedule, SBI clerk preliminary examination will be conducted tentatively in the month of March/April 2018 and the main examination will be conducted tentatively on May 12, 2018. Candidates are advised to check Bank's website https://bank.sbi/careers or https://www.sbi.co.in/careers for details and updates. Applications are now invited from eligible Indian Citizens for appointment as Junior Associate (Customer Support & Sales) in clerical cadre in SBI. According to the notification, candidates can apply for vacancies in one State only. Candidates can appear for the test only once under this recruitment project. 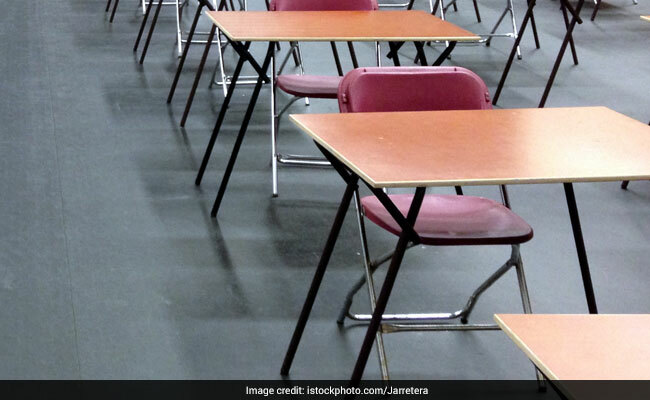 The candidates applying for vacancies of a particular State, should be proficient (reading, writing, speaking and understanding) in the specified opted local language of that State (mentioned in the under given vacancy table against each state/UT). Graduation in any discipline from a recognised University or any equivalent qualification recognised as such by the Central Government as on 01.01.2018. Candidates having integrated dual degree (IDD) certificate should ensure that the date of passing the IDD is on or before 01.01.2018, said the notification.